The Adelaide Fringe is about taking risks, climbing out of your comfort zone and seeing something different; which is wonderful, but it also means there aren’t many shows where you can sit back, relax and soak in some entertainment. 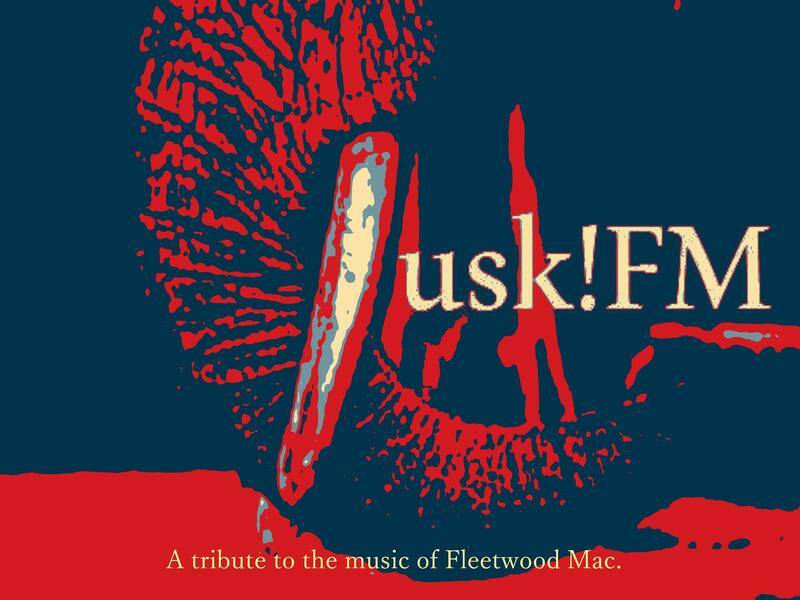 Luckily, there are shows like Tusk!FM, a tribute to the music of the great Fleetwood Mac which allow us to do exactly that. Over the course of two hours, the six-piece outfit plays the best of the band’s large catalogue of music spanning three decades. Stunning three-part harmonies by front-woman Yasmine Weatherall, drummer Peter Vawser and acoustic guitarist Tonia Brooks are enough to send shivers down the spine, and, accompanied by the rest of the band, Beth Christiansen (Keyboard), Bobby Clifford (guitar) and Greg Palmer (bass), makes for one very tight, well-rehearsed musical experience. The group work incredibly well together over their lengthy performance, showing their genuine respect and regard for the music of the band they pay tribute to. Despite the show possibly being oversubscribed forcing members of the audience to stand for the duration of the gig, by the end, many were up and dancing and having a great time. In between songs, Weatherall, Vawser and Brooks read information about Fleetwood Mac from a script; this works well for Brooks, whose natural comedic ability and charisma allows her to connect with the audience. Weatherall’s voice is very similar to Fleetwood Mac’s Stevie Nicks and she immerses herself in the role by dressing and moving like the famous front-woman; the rest of the band follow suit with their attire and pseudo stage personas. The Soul Box is an excellent venue for shows like Tusk!FM and the sound, mixed by Jonathan Heath made a great band sound even better. Tusk!FM is a terrific night out and they’re local so look out for them in and around Adelaide. Posted in Festivals, Music, Reviews, The Arts, Theatre, What's on in Adelaide and tagged Adelaide, Adelaide Fringe Festival, Soul Box, Tusk FM. Bookmark the permalink. Thanks Libby, we had a great time!